The voice cast includes Channing Tatum, Zoë Saldana, Diego Luna, Ice Cube, Ron Perlman, Christina Applegate, Danny Trejo, Cheech Marin, Kate del Castillo, and Eugenio Derbez. 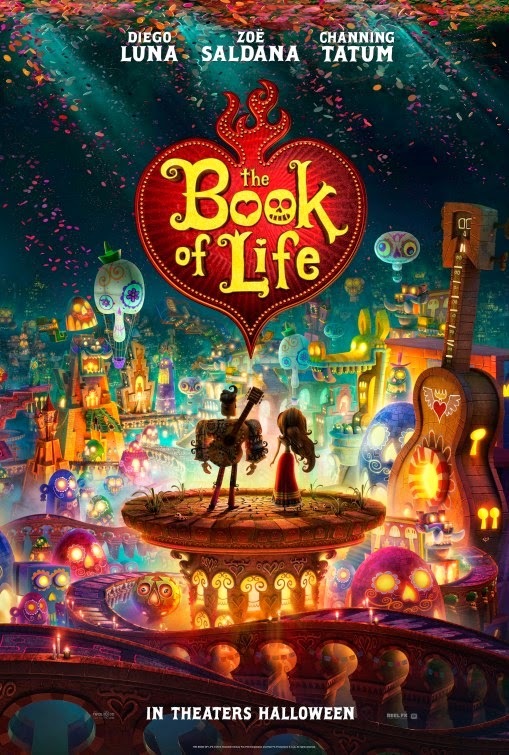 From the trailer, the film feels like a combination of styles from Tim Burton and Dreamworks Animation. N Can’t say am really impatient to see this film, but am willing to give it a try. What about you? 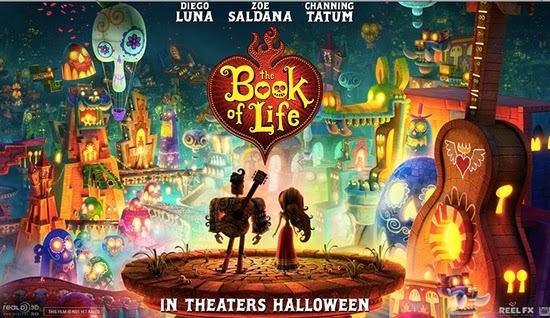 The release date of The Book of Life is set to October 17, 2014.